email list is vital because people who join your list are 10x more likely to become subscribers. But if building your email list is a kickstart for your subscriptions, managing your email list is the key to maintaining them. This is particularly true for publications that are purely digital. Which is why ZEEN101 has been tweaking the MailChimp integration to help Track & Field News achieve smarter email marketing. 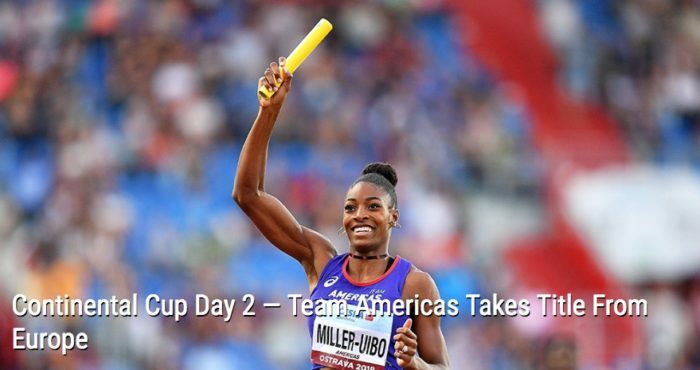 Deciding to do away with the print portion of their publication has made Track & Field News’ email list an even more crucial part of their subscriber outreach. Fortunately, much of that outreach can be accomplished without adding significantly to the publisher’s workflow. MailChimp’s API means that we can set up a custom set of reminder and prompting emails that respond to specific triggers automatically. 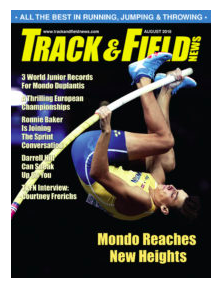 When they sign up for a Track & Field subscription, readers provide an email address associated with their user ID. If a reader goes too long without logging in, a pre-written email is delivered to his inbox, reminding him of all the amazing content he’s missing out on. Different data points – last log-in, last activity, pending expiration – trigger different emails. The automation goes one step farther: every time Track & Field News logs into their MailChimp account, the user behavior data syncs and updates with the click of a button. This little trick we built for Track & Field News isn’t the only way to use MailChimp and its attributes to make the most of your email marketing. For iPolitics – a Canadian political news source – we had members of the email list check off their interest categories. They receive emails automatically customized to those interests. Even without the other custom tweaks, you can automate a renewal reminder to expiring subscriptions. If your publication has different subscription levels, you can easily create different email lists for general and premium subscribers, customizing your email marketing to your target audience. There is truth to the old trope of “out of sight, out of mind”. That’s precisely what makes email marketing so important: it puts your publication back into sight. And that’s why doing email marketing right – showing off your content, personalizing your outreach, nudging your readers without being a pest – can make such a huge difference in the life of your publication. Want your own smarter email marketing set-up? Let’s find out what we can do for you.